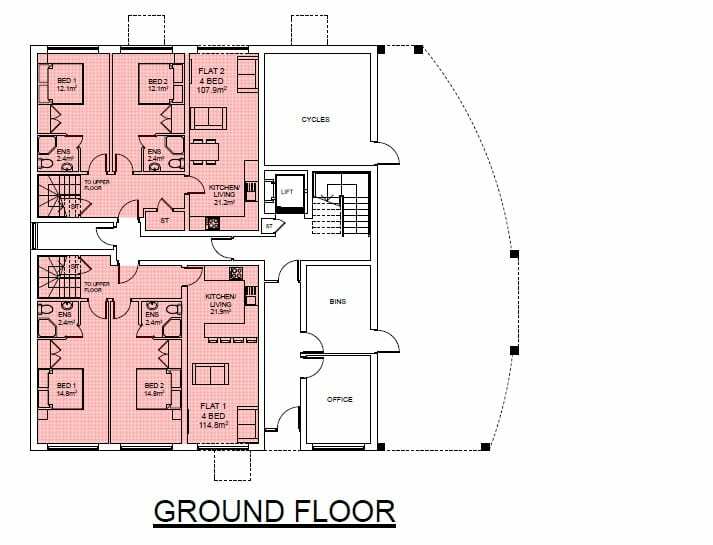 Westdale Court was a BRAND NEW IN 2014 and is a student residence conveniently located only a five – ten minute walk to the DMU campus and the popular Braunstone Gate which offers an array of bars and restaurants. 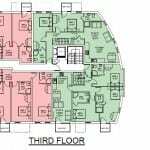 Westdale Court has a selection of fully furnished 3, 4 and 5 bed apartments with an exceptionally modern style throughout. 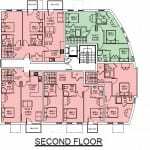 There are also duplex flats available and flats with balconies!! 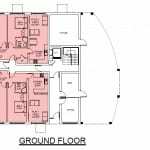 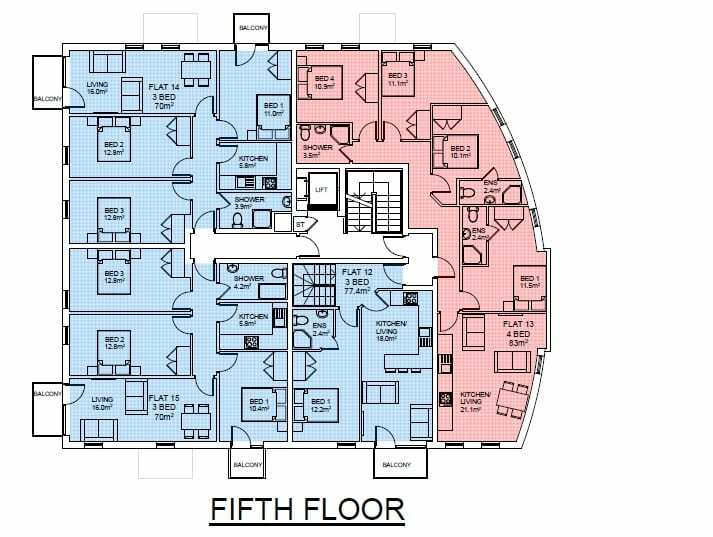 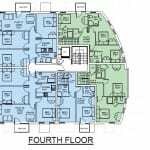 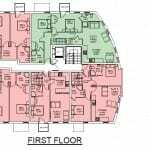 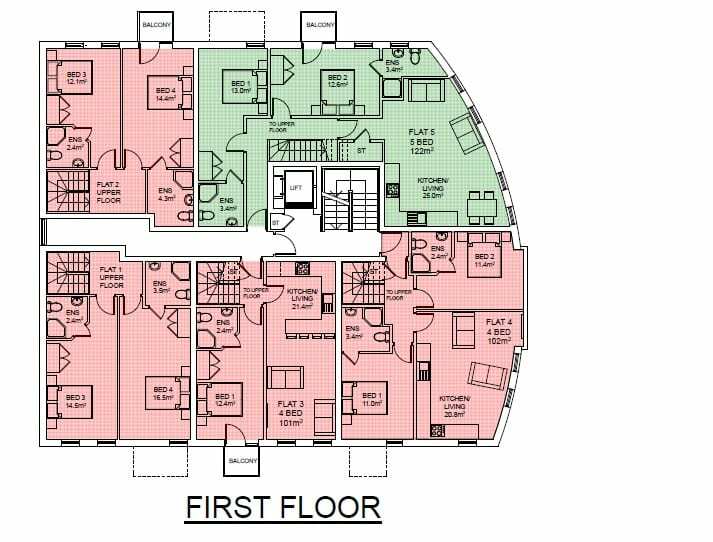 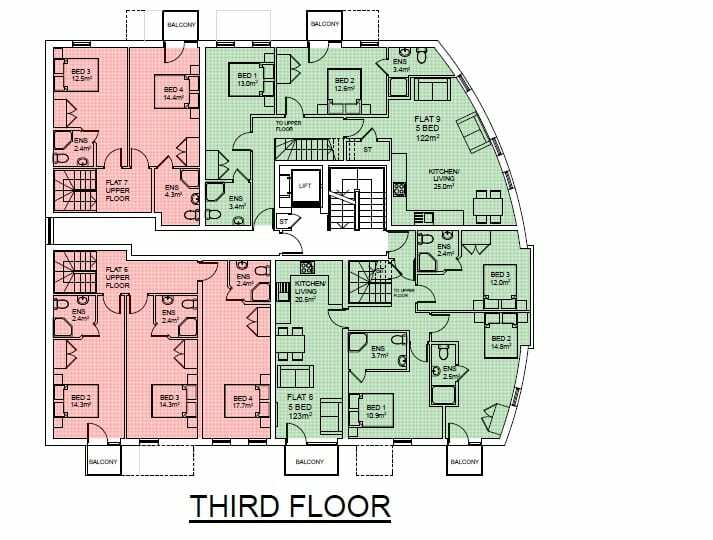 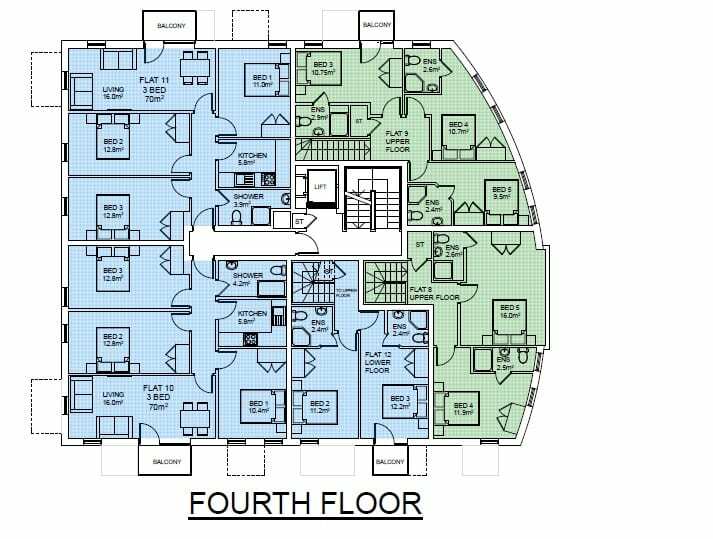 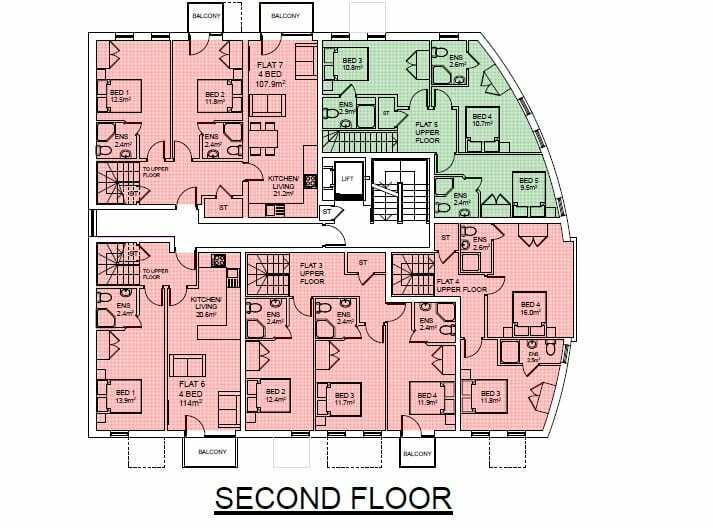 Please see below for floor plans of the building. 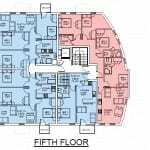 You can click on them for a larger image.